Cyclists explore the city at night recording stories about their lives and listening to other people’s. 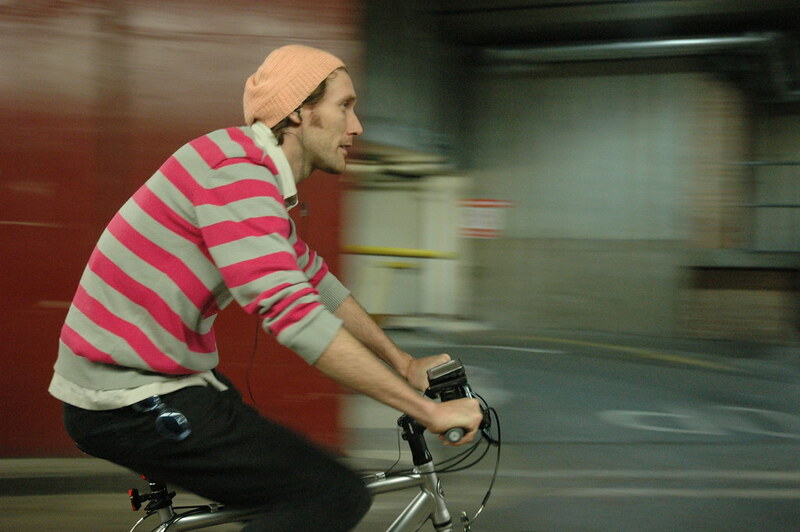 Developing from works such as Uncle Roy All Around You, Rider Spoke invites the audience to cycle through the streets of the city, equipped with a handheld computer. You search for a hiding place and record a short message there. 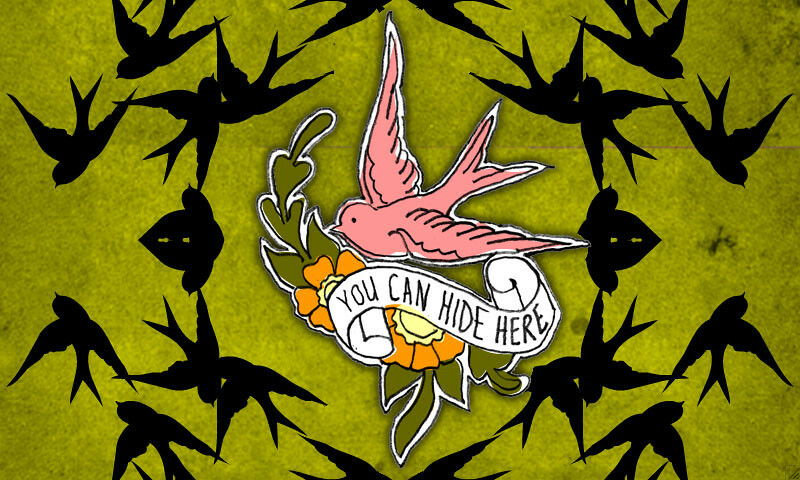 And then you search for the hiding places of others. The piece continues our fascination with how games and new communication technologies are creating new hybrid social spaces in which the private and the public are intertwined. It poses further questions about where theatre may be sited and what form it may take. It invites the public to be co-authors of the piece and a visible manifestation of it as they cycle through the city. It is precisely dependent on its local context and invites the audience to explore that context for its emotional and intellectual resonances. 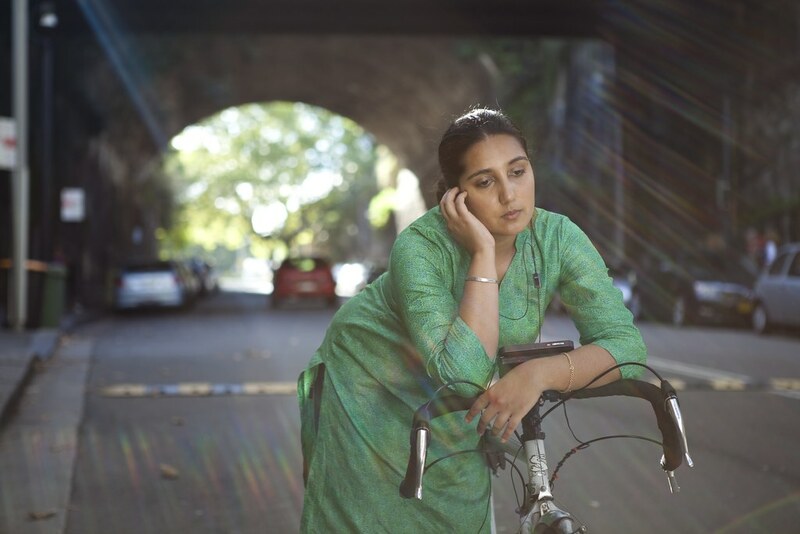 In keeping with much of the group’s work Rider Spoke has a high threshold for the audience: you must be willing to cycle, alone at night, through the city. And this sets the stage for a very personal and intimate form of participation. 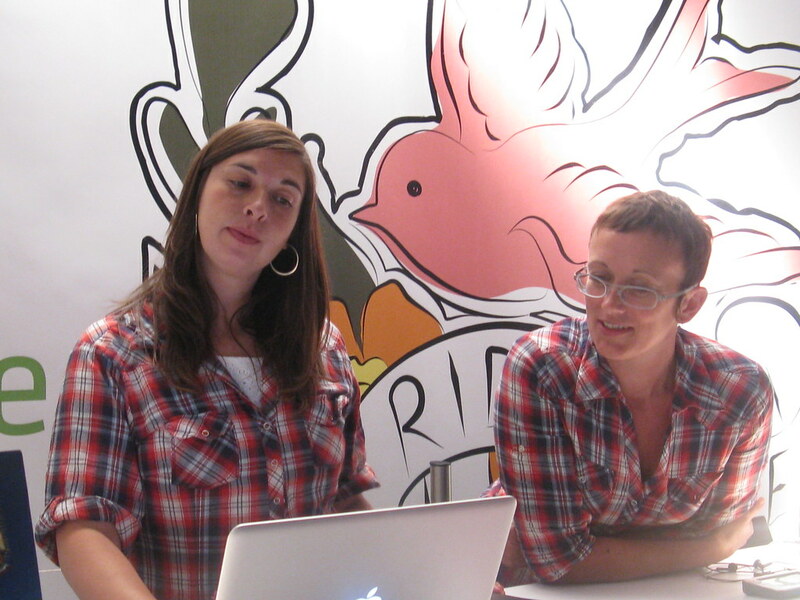 Instead of “User Generated Content”, the artists’ have approached the project as inviting “Publicly Created Contributions”. The audience can take part either either on your own bike or borrow one supplied by Blast Theory. Following a short introduction and a safety briefing you head out into the streets with a handheld computer mounted on the handlebars. You are given a question and invited to look for an appropriate hiding place where you will record your answer. The screen of the device acts primarily as a positioning system, showing where you are and whether there are any hiding places nearby. 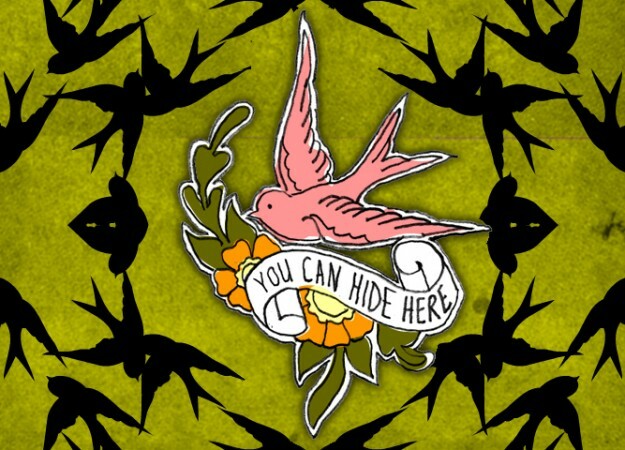 The interface employs imagery drawn from Mexican votive painting, sailor tattoos and heraldry: swallows flutter across the screen to show available hiding places, prefab houses indicate places where others have hidden. Once you find a hiding place (a spot previously undiscovered by any other player) the device flashes an alert and the question. The question is one of a selection authored by Blast Theory that asks you – alone, in an out of the way spot – to reflect on your life. You then record your answer onto the device. Each hiding place combines two properties: the physical location and the electronic location as reported by the device and, for this reason, position itself is slippery and changeable. This is especially true as the University of Nottingham has designed and built a system that uses WiFi access points to determine the position of each rider. The other aspect of the game is to find the hiding places of others. When you find one, the device alerts you to stop and then shows you the question that that person answered and plays you their answer. 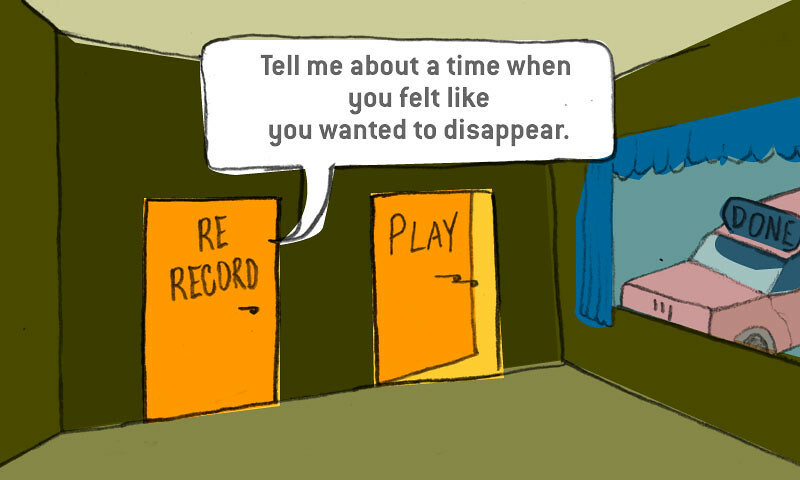 The recordings that people make are only available in this context: played to a player, alone, in the place where they were recorded. As you roll through the streets your focus is outward, looking for good places to hide, speculating about the hiding places of others, becoming completely immersed into this overlaid world as the voices of strangers draw you into a new and unknown place. The streets may be familiar but you’ve given yourself up to the pleasure of being lost. 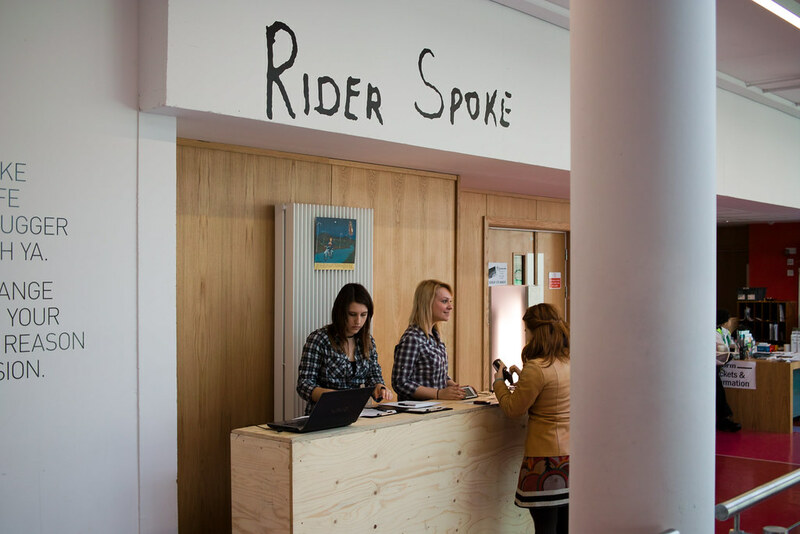 Rider Spoke was first shown at the Barbican in London in October 2007 and has since been presented in Athens, Brighton, Budapest, Sydney and Adelaide. Rider Spoke is sponsored by Trek and was developed in collaboration with the Mixed Reality Lab at University of Nottingham, Sony Net Services and the Fraunhofer Institute as part of the European research project IPerG (Integrated Project on Pervasive Gaming). Review, The Guardian, 2007, (PDF). Review, Time Out, 2007, (PDF). Review, Cambridge Edition, 2014, (PDF). Review, The Independent, 2007, (PDF). Review, The Evening Standard, 2007, (PDF). Review, The Financial Times, 2007, (PDF). Review, The Metro Theatre Review, 2007, (PDF). Review, The Metro, 2007, (PDF). Review, Guardian Unlimited blogs, 2007, (PDF). Review, DocFest, The Independent, 2009, (PDF). Review, The Argus, 2008, (PDF). Review, The Argus (2), 2008, (PDF). Review, Unlife Magazine, 2009, (PDF). Review, Sydney Morning Herald, 2009, (PDF). Review, London Cyclist, 2007, (PDF). Review, Rogues and Vagabonds, 2007, (PDF). Review, Dig Yorkshire, 2013, (PDF). Review, The City Talking, 2013, (PDF). Review, In The Orchard, 2013, (PDF). Review, Cambridge News, 2007, (PDF). Review, Mirrorlamp Blog, 2014, (PDF). Do I need to be of a certain age to play? Can other vehicles be used, i.e. electronic wheelchair or scooter? Can the experience be done in pairs, sharing a device? Can hearing impaired people take part? Can I do this in a wheelchair? It’s quite a unique project. Thank you for sharing. You inspired me to explore the city streets at night and share the breathtaking views I am seeing as I ride my Morpheus bike. Great project. 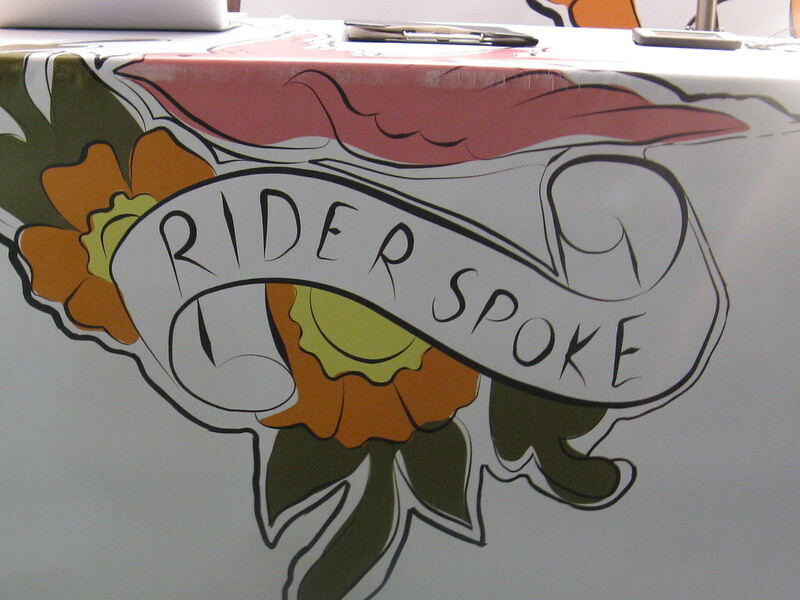 I made a website based storytelling project… (www.therapeuticbiographies.com) but I love the physical aspect of Rider Spoke. I also love the way it creates a sense of intimacy and privacy at the same time. 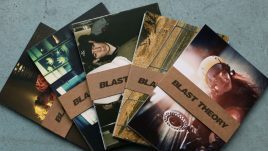 But the recordings are only accessible when riding with the Blast Theory computer device, correct? Would be great if riders could use their own phones to access the stories at other times too… ? 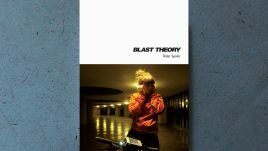 Rider Spoke is one of Blast Theory’s most enduring works, it leaves resonances wherever it goes. 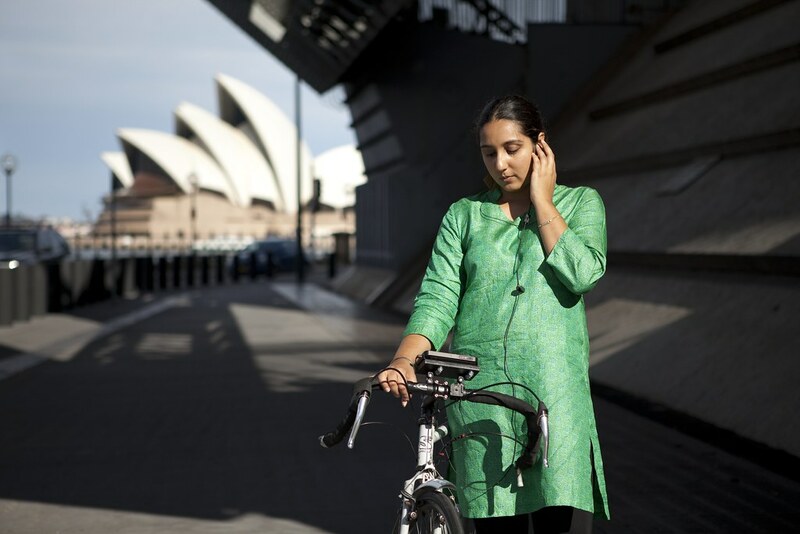 It turns the act of cycling into a journey of meditation and reflection. 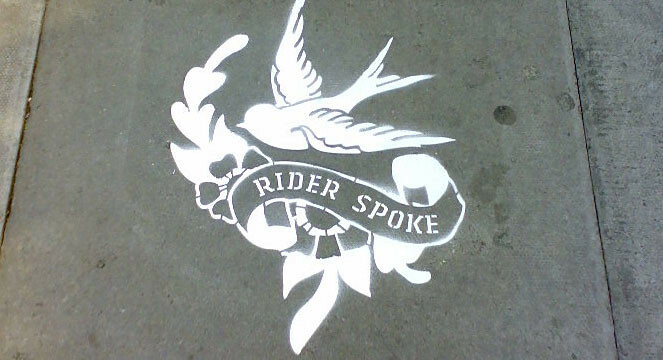 In all the places that Rider Spoke has visited there are now stories and secrets hidden in street corners, under stop lights, on tops of buildings and down dark alleys. I have had the pleasure of being a Rider Speaker on several occasions and each journey brings back old memories and creates new ones. May Rider Spoke live on forever!